We strive to provide a personal service. From the moment you arrive our friendly inn staff are always on hand to assist and share their local knowledge. 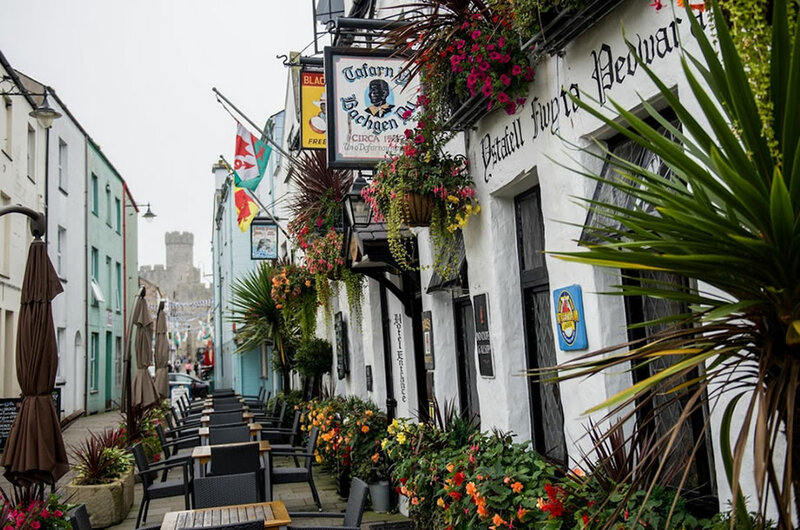 Since the early 16th Century The Black Boy Inn hotel in Caernarfon has been welcoming weary travellers and visitors to the Town of Caernarfon and region of Snowdonia. Some things don’t change, whether you want to drink, dine or unwind, you will find The Black Boy Inn the perfect base to explore the beautiful Snowdonia Mountains of North Wales and Anglesey. We have thirty nine comfortable guest rooms all with private bathrooms and all individually styled and furnished. Free Wi-Fi is available for all our guests throughout the entire hotel. Our celebrated restaurant is awarded a Visit Wales Bronze Award and has a menu to suit all tastes. Each dish is devised and perfected by our head chef and is designed to utilise local ingredients from local suppliers. Whether it’s a light lunch or an evening meal, The Black Boy Inn offers a warm welcome and good food to those in search of a relaxed and traditionally welsh experience and environment. Our Caernarfon B&B, hotel style stay is handy for Snowdonia and we strive to provide a personal service. From the moment you arrive our friendly inn staff are always on hand to assist and share their local knowledge. Please do not use an online agent support a local business and have more flexibility and better pricing. The online travel agents take a hefty commission from all bookings made. Most of these companies are not local and do nothing to support our local way of life so please help. And book direct. Each of our en-suite bedrooms has its own charm. 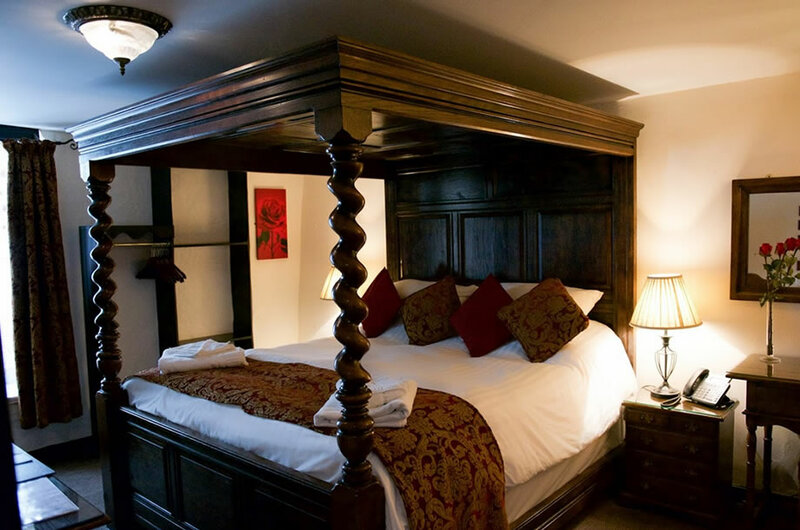 Whilst up-dating the rooms to a high standard, we have strived to retain the unique character and atmosphere by using local, traditional building materials with handmade furniture and quality fittings. Take a look and see what we have to offer and find a room to suit your stay. We have the breathtaking beauty of North Wales on our doorstep, with something to suit every taste. You don’t need to travel far to take advantage of the numerous attractions Caernarfon and the surrounding area has to offer. A few miles’ drive is Snowdonia National Park which plays host to the highest mountain in Wales.